Packed full of history, architecture, wonderful sights, sounds, taste and culture - yes, we’re talking about Europe. With is neighbouring cousins and beautiful seaside towns, there are no better way to see this beautiful continent than on an Ocean Cruise or river cruise ship. 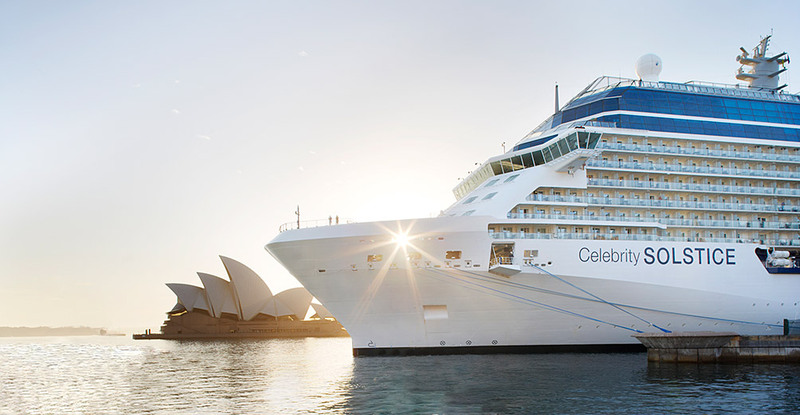 Check out our range of cruise voyages and special offers currently available.